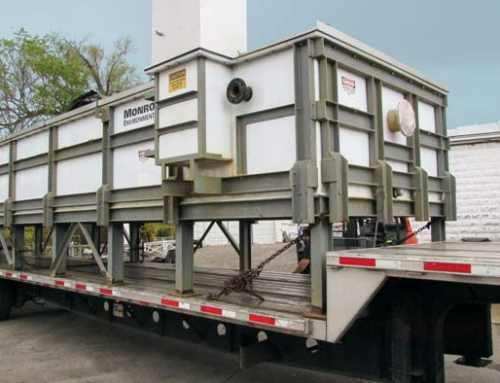 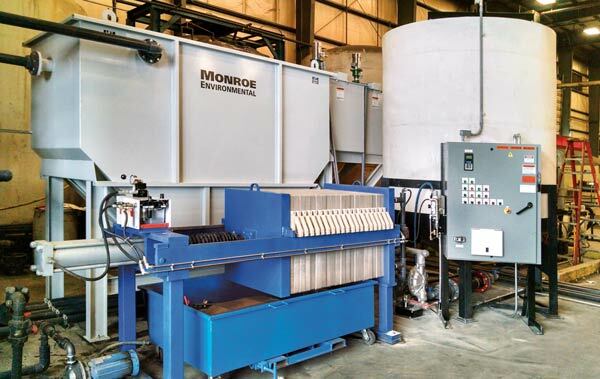 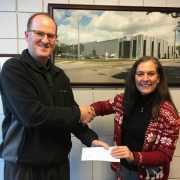 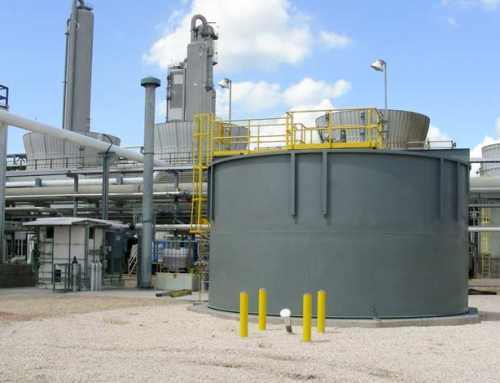 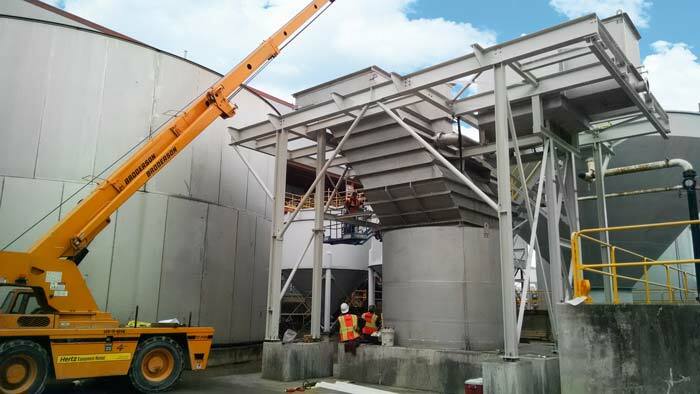 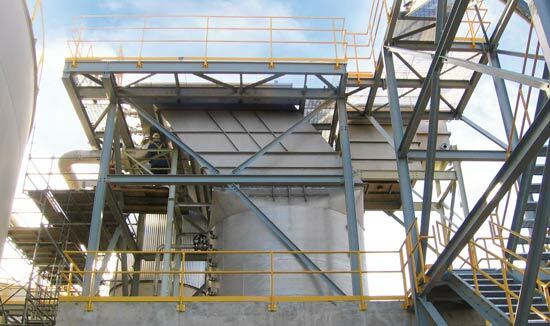 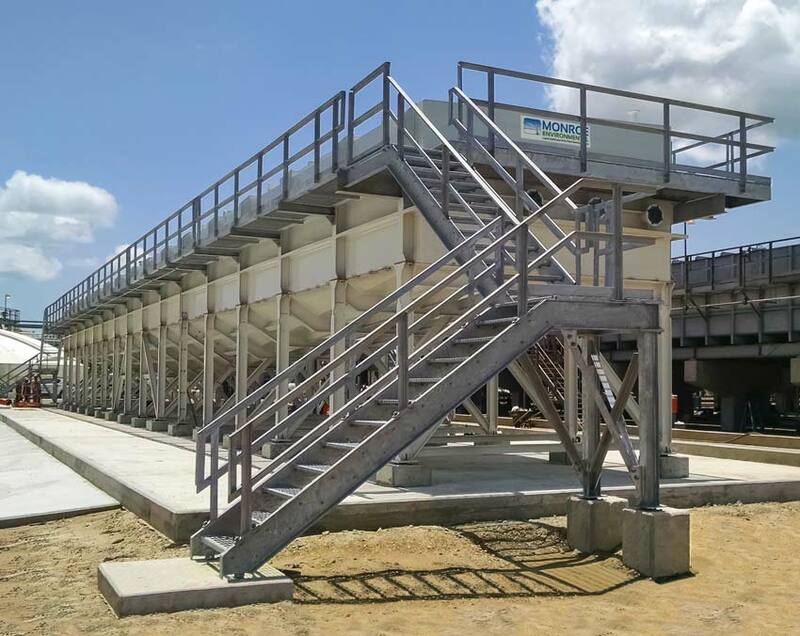 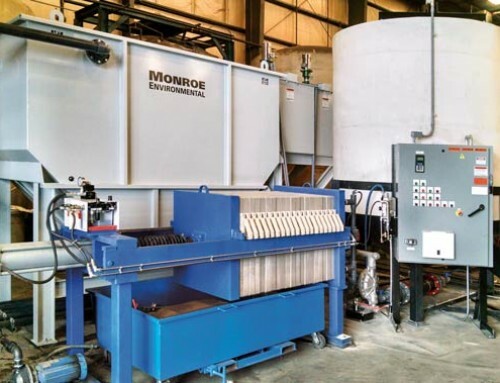 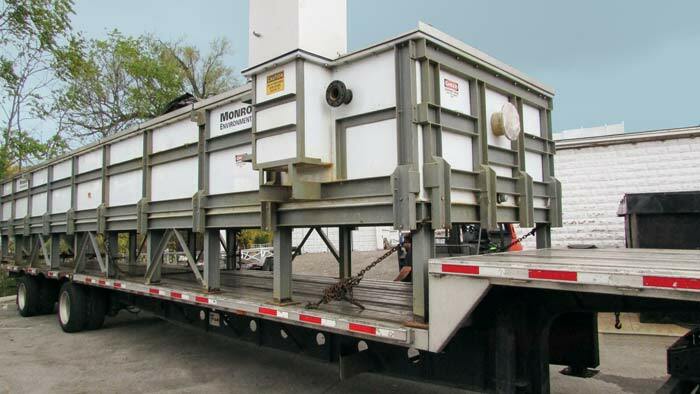 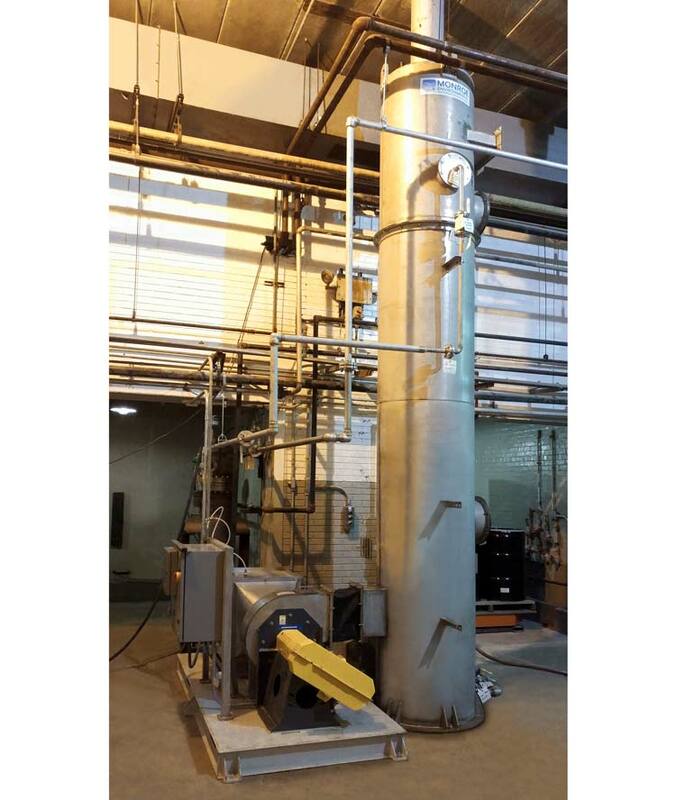 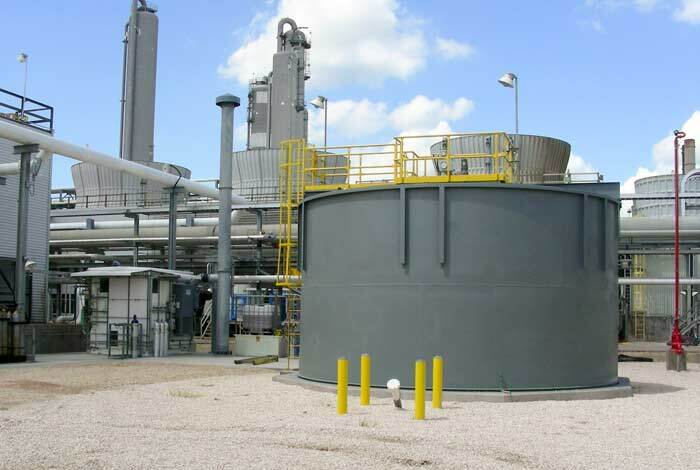 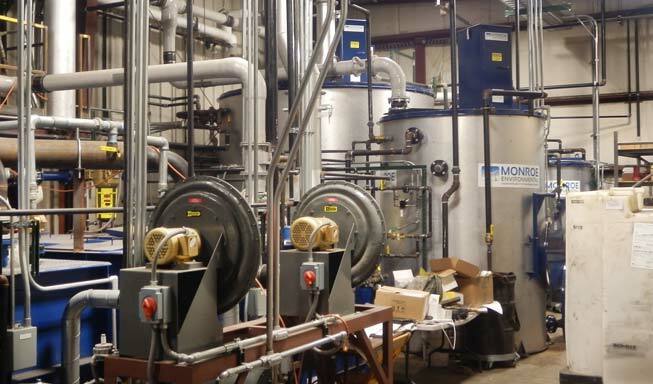 Monroe Environmental provided a Lamella Plate Vertical Clarifier for the reduction of cobalt hydroxides from a process water stream at a petrochemical plant. 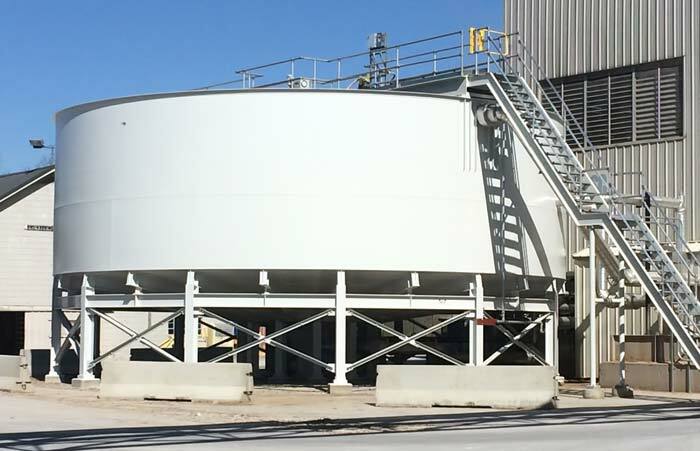 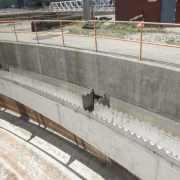 The clarifier tankage and separator plates were constructed from 304 stainless steel. 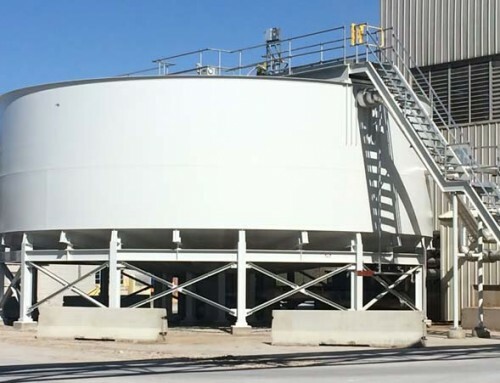 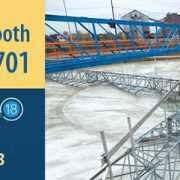 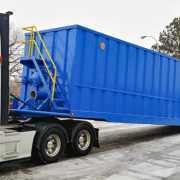 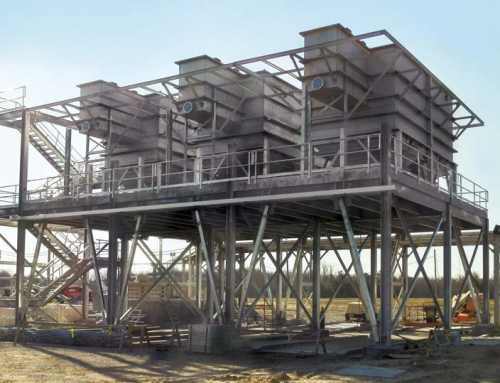 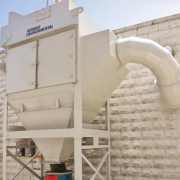 Scope of supply included pre-treatment mixing tanks for chemical addition and flocculation, separator plates, effluent launders, and a solids thickener tank with drive, sludge rakes, and sample ports. 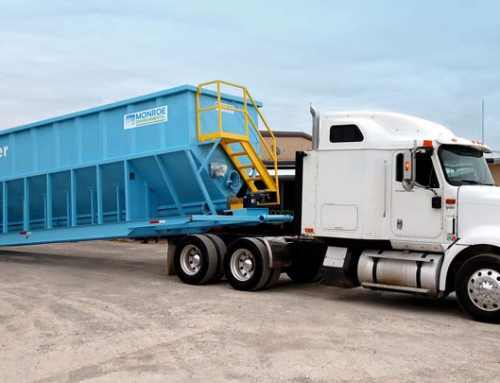 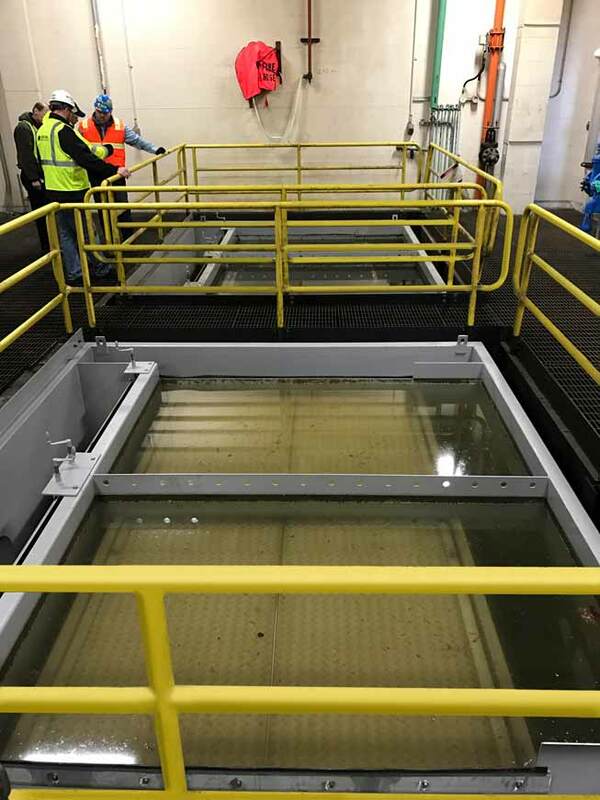 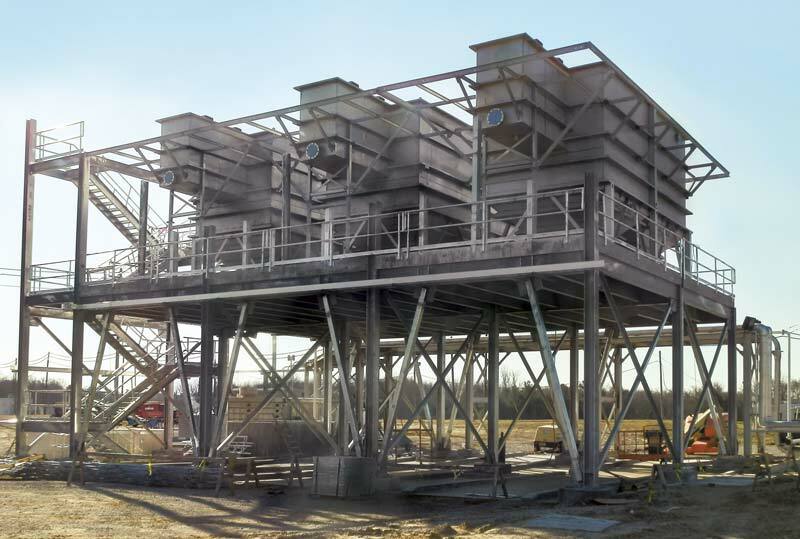 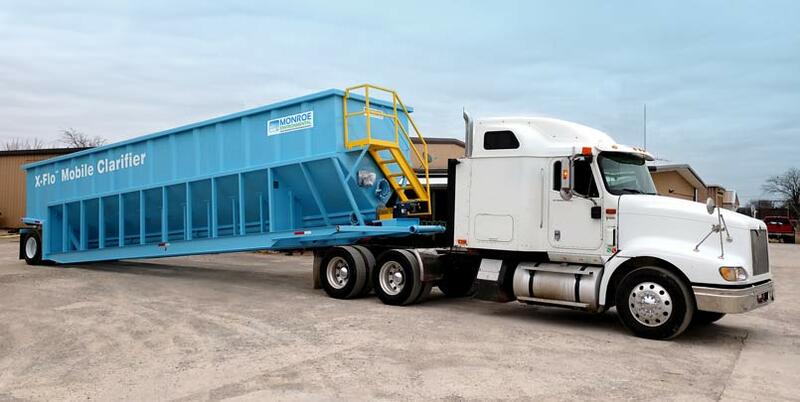 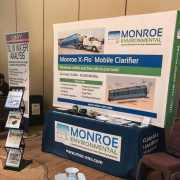 Monroe also custom designed an inlet skimming/purge system to allow plant operators to remove floating scum from the surface of the clarifier inlet stilling well, as well as wash-down headers with spray nozzles for in-place cleaning of the separator plates. 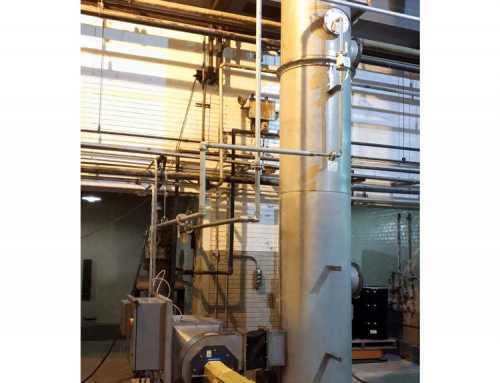 The system was rated for 660 GPM.